We are engaged in wholesaling, trading and supplying an exclusive range of Phone Adapters that is aesthetically designed using high grade basic material and advanced technology by our vendors in order to meet various requirements of clients. The offered product is highly appreciated by our clients for its superior performance. 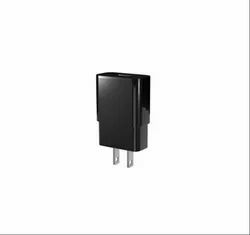 Our company holds vast experience in this domain and is involved in offering Phone Charging Adapter. 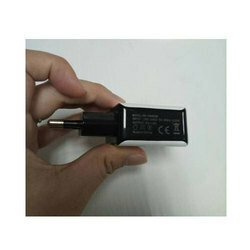 This adapter allows you to charge Tablets, Smartphone, Bluetooth headset, Mp3 player, Portable Speakers.